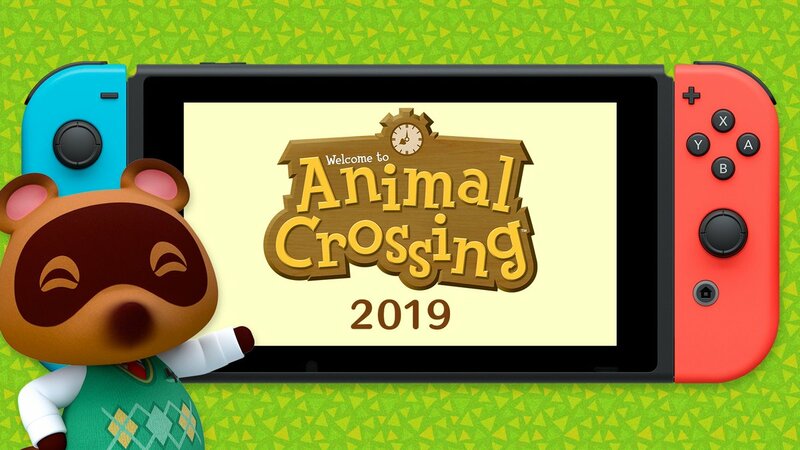 Just announced in the latest Nintendo Direct, the next instalment to the Animal Crossing series is due to release 2019. Only a teaser was shown to us with no actual gameplay, but it's good to know the game is in development, and it's inevitable we'll get some actual gameplay during the next Nintendo Direct, whenever that may be. Stay tuned for more details. Be sure to follow us on Twitter and Tumblr to stay up to date with the latest Animal Crossing news!